Meet Nodis, emerging 18-year-old DC rapper. Nodis comes in more than strong with his brand new installment “Yammers” off his upcoming debut mixtape 22nd Century. “Yammers” is produced by District 9 (Waka Flocka), on22nd Century alongside Grammy-Award winner Blac Elvis (Beyonce, T.I, Rick Ross, Ciara). 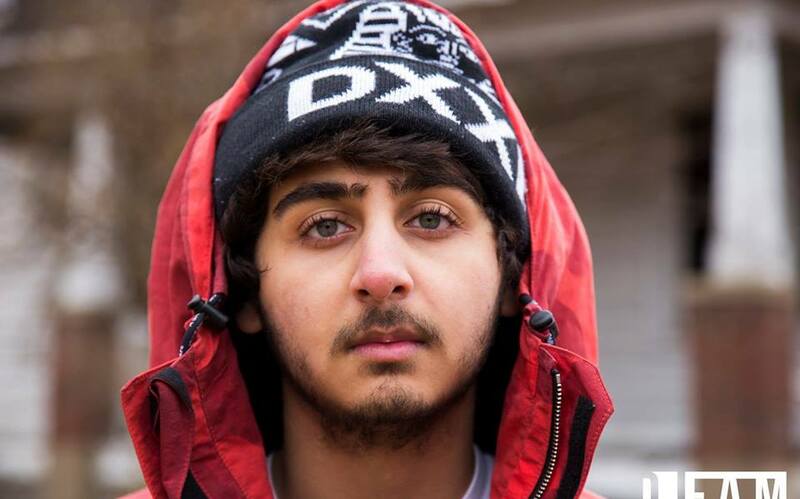 The production on “Yammers” includes some hard-hitting high hats and a strong grimey bass, with Nodis switching up the flows to create a single that is not only extremely hard to get out of your head, but also one in which Nodis experiments with and applies different aspects of hip hop to his verses, while innovating those styles! “Yammers” is most definitely one not to miss!